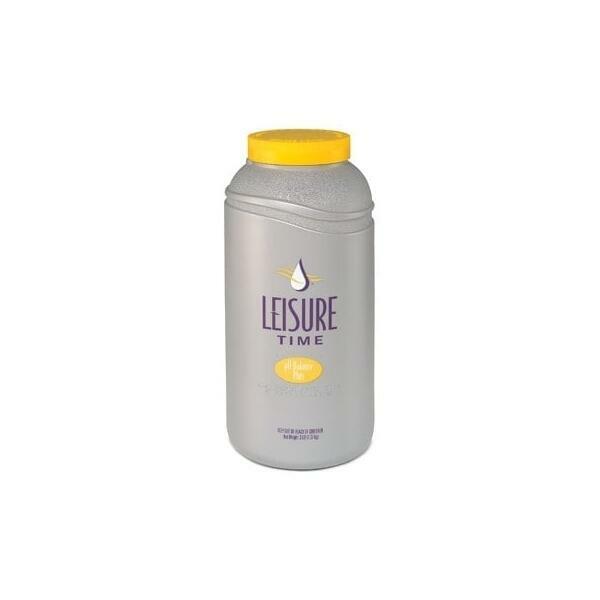 pH Balance Plus is a huge commercial sized Liquid pH Balancer for use in your home spa or hot tub. A pH balancer and stabilizer can help you to avoid dramatic pH fluctuations. When your pH level is set to the sweet spot, introduce pH Balance Plus to lock it in place until the time for the next refill comes around. The pH Balance Plus formula eploys an advanced fast dissolving granular formula for easy application. Don't forget to use this spa saving spa chemical each time your water is refilled. IMPORTANT - IF CALCIUM LEVELS ARE ABOVE 150 PPM DO NOT USE THIS SPA PRODUCT. pH balance will soften hard water and create cloudy white water. If this occurs, immediately remove the filter cartridge and clean completely. 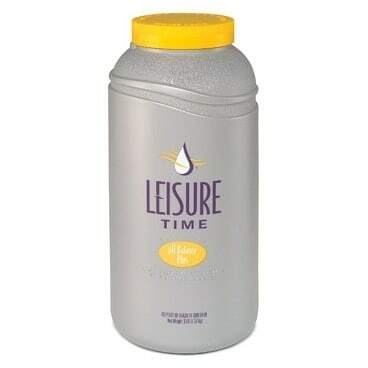 For a smaller amount try pH Balance by Leisure Time. If local water conditions are extreme or spa usage is very heavy, first use Spa Up or Spa Down to set the pH level between 7.0-8.0 ppm.